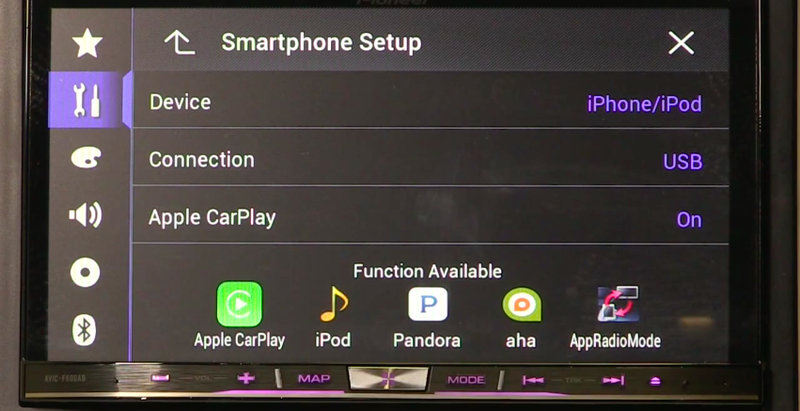 If you are from the land down under, Pioneer Australia has made a video tutorial showing how to install the Apple CarPlay firmware update on one of the compatible head units. The devices sold in Australia are Pioneer NEX equivalents but with different model numbers. Apple CarPlay capable head units sold by Pioneer Australia are the AVIC-F60DAB, AVIC-960DAB and AVH-X8650BT. You can follow similar instructions as the ones in the tutorial below to install the latest firmware on Pioneer's NEX receivers in the United States.